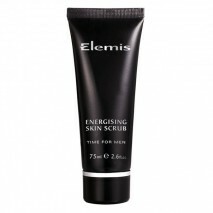 Elemis Energising Skin Scrub rapidly resurfaces, polishes & brightens the skin, lifting hair before shaving, helping to prevent ingrowing hairs & blemishes. 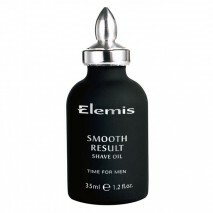 This clinically serum smoothes the skin's surface to reclaim a stunning complexion. 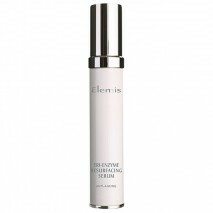 As skin's natural cell renewal is stimulated, imperfections appear diminished. A petroleum-free balm formulated to nourish, repair & protect. 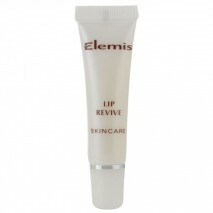 For soft & conditioned lips. A repair treatment mask with Rosemary, Thyme and Lavender Essential Oils in a Kaolin clay base which helps decongest and heal blemished skin. 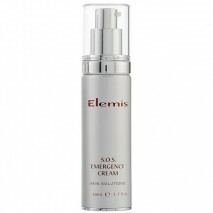 A rich restoring cream for dry, irritated, sore or hormonal skin. 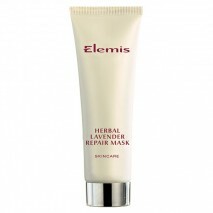 This treatment soothes and helps reduce the appearance of redness and high colour. 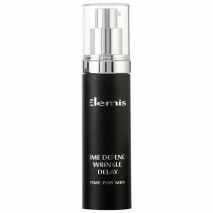 Formulated for men and tested on men, this anti-ageing moisturiser is packed with high performance ingredients. Led by its award-winning efficacy trialled anti-ageing and Skincare range, Elemis’ formulations are designed to dynamically treat the skin with powerful results. The carefully crafted relationship between natural ingredients and scientific advances allows Elemis to create multi-active formulations to ensure maximum therapeutic activity. Developed first and foremost for professional treatments guarantees depth and reliability in every product, ensuring that lifestyle concerns can be dynamically addressed in spa and at home.